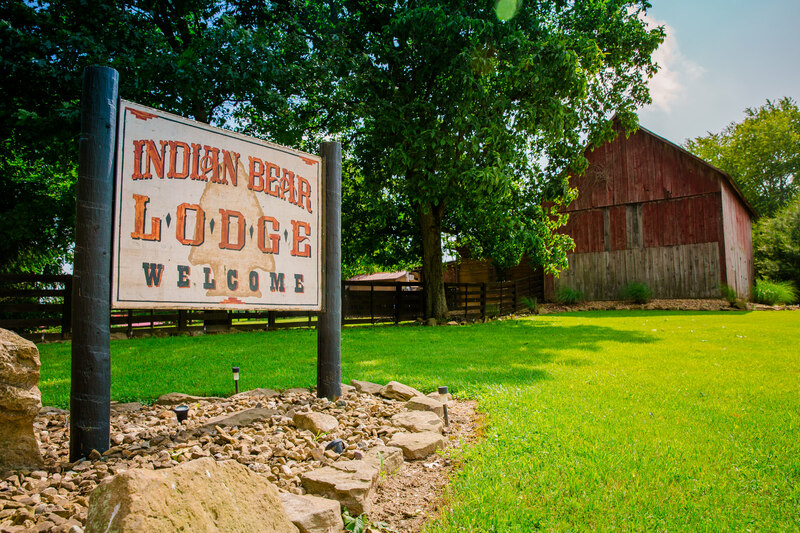 Poised on a hill overlooking 200 acres of nature Indian Bear Lodge offers hospitality at it’s finest. Stay in one of our luxury lodges or rent one of our cozy cabins in the woods. There is something here for everyone! 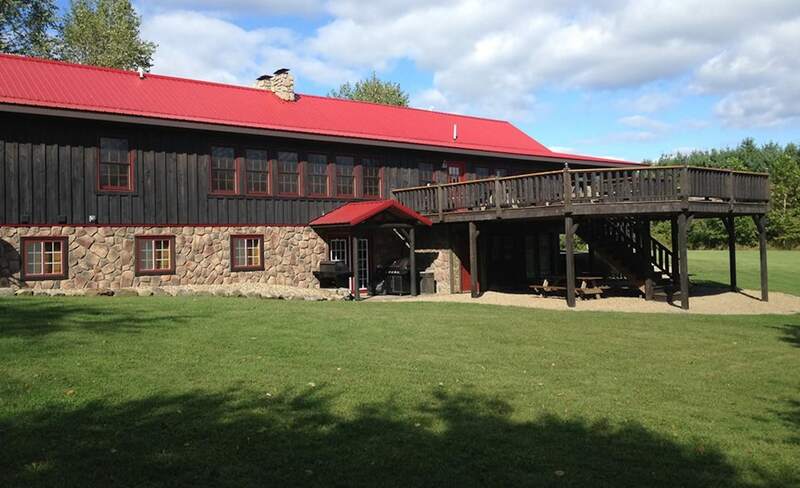 Our main lodge and Little Rock Lodge are perfect for large groups of 20-35 guests. Carriage House 1 and Carriage House 2 are both suited for 10-12 guests. Indian Bear Lodge also offers smaller cabins perfect for 2 to 8 guests. All of our accommodations come with a private hot tub, fireplace, grill, fully equipped kitchen, and a nice yard with a picnic table and fire pit. We have live entertainment Friday and Saturday night. Please like us on FB so you can get weekly updates on food and entertainment. We now offer a shuttle service that will take guests to other local wineries. Guests must have a minimum of 8 passengers and a maximum of 14. The trip normally takes around 5 hours. Enjoy a day at the wineries with your own private driver. Please call at least one week ahead for reservations. 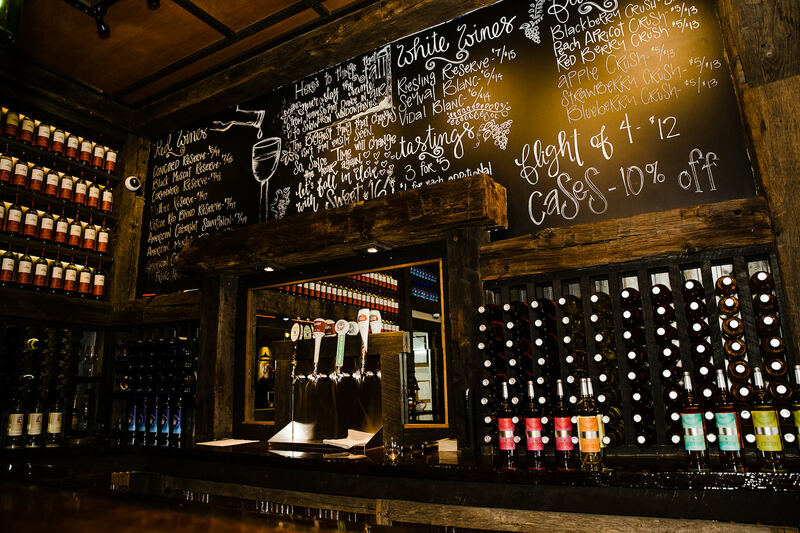 Our goal is to make your visit welcoming and relaxing, and our winery will serve as a fun destination for both guests staying at the lodge, as well as wine lovers from all over! We are less than an hour from Columbus and close to Johnstown, Newark, Mt. Vernon and Coshocton.